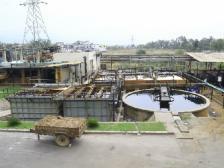 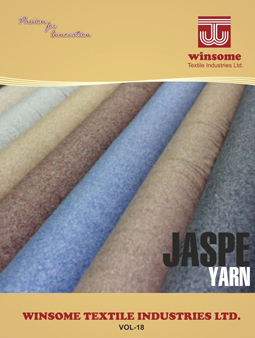 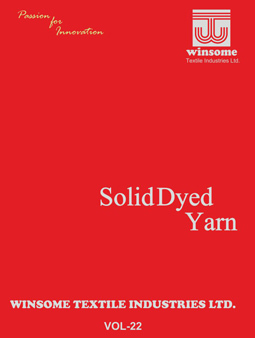 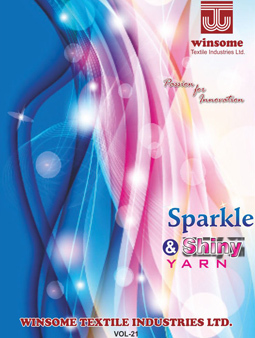 Winsome Textile has capacity of dyeing 7 Tones Fibre and 25 Tones of yarn per day. 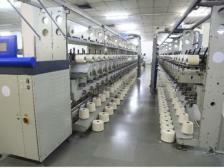 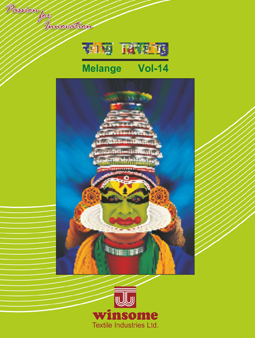 The capacity of Dyeing machines ranges from 10 Kg to 1200 Kg per dye lot. 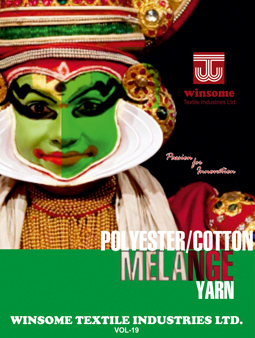 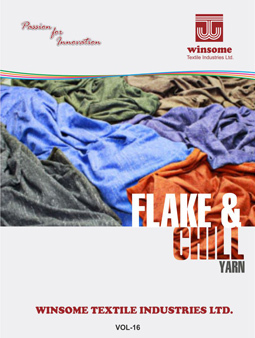 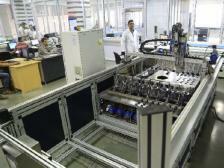 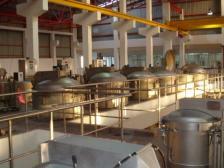 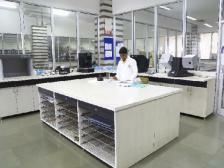 Winsome Textile has a latest dying lab and machinery for dying yarn. 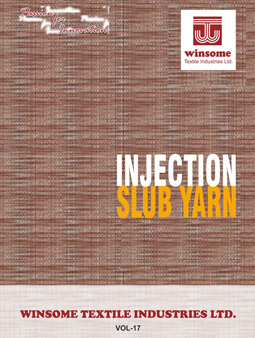 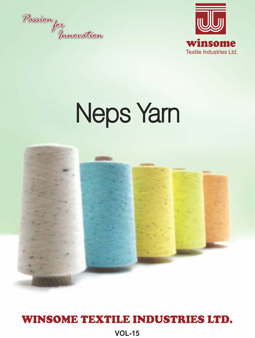 It also has a Sampling Dyeing facility equipment to do sampling of 1kg,4 kgs,10kgs and 20kgs.Winsome Textile has a complete product development team dedicated for new innovations.